The 25-year-old winger had found starting opportunities hard to come by at the beginning of PSG’s 2018/19 campaign. 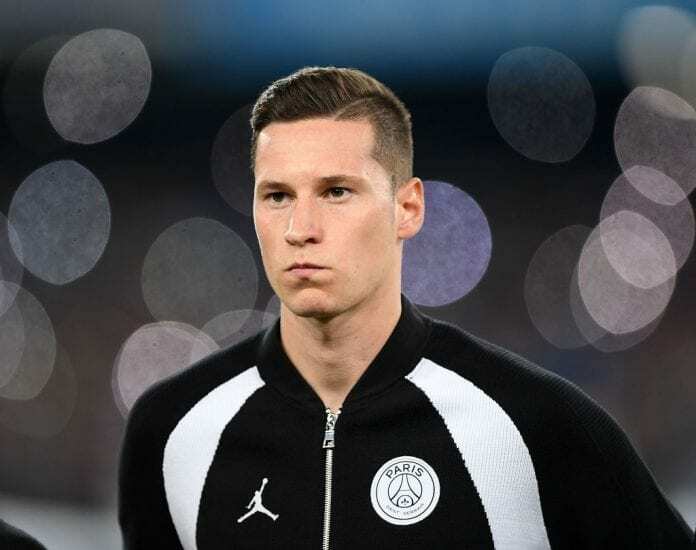 But Draxler, who had been linked with a summer switch to Bayern Munich, has started five of PSG’s last six matches in all competitions. And the Germany international is feeling good about his situation at the Parc Des Princes stadium now. “I feel good, like always! I love the club, I feel good here in Paris,” Draxler told the club website. “I am very happy to have been starting matches in the last few weeks and I hope it continues. 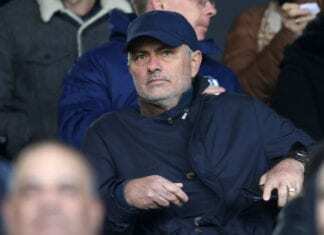 The former Schalke 04 star admitted he struggled at the start of the campaign with his lack of opportunities. But Draxler insists things between himself and PSG coach Thomas Tuchel are going well. “It’s a special situation for me because he’s German. We are quite close and we speak a lot,” added Draxler. “At the start, it was a bit difficult because I wasn’t playing much, but I already knew that he was a very good coach. Draxler has managed three goals and assists in 15 appearances for PSG this season. Tuchel’s side will host Toulouse today at the Parc des Princes with kick-off set for 17:00 (CET).